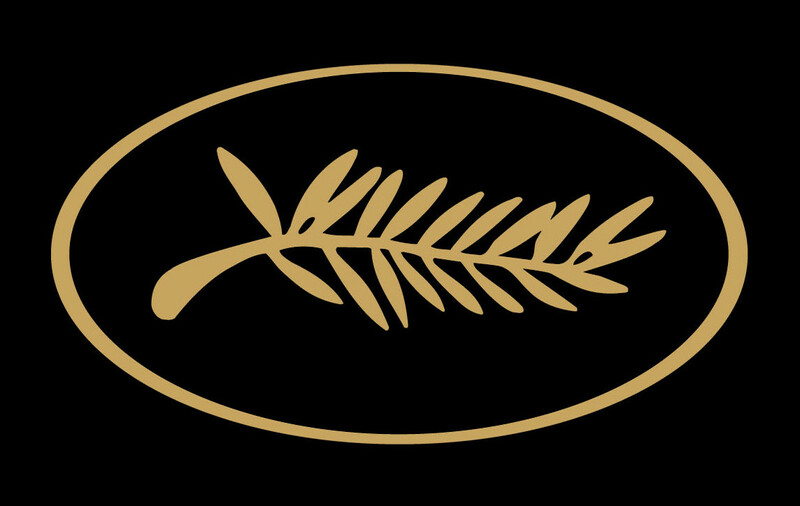 Hungarian director Béla Tarr, a guest of the Cannes Festival in 2000 for the presentation of Werckmeister Harmonies in the parallel section, is competing for a Palme d'Or this year with his new feature, The Man from London. Adapted from a mystery novel of the same name by genre maestro Georges Simenon, it's the story of how the life of a solitary man, played by actor Miroslav Krobot, becomes a nightmare when he witnesses a murder. He finds himself confronted with sin, ethics, and punishment, torn by his position on the line between innocence and complicity. As a natural skeptic, he begins to reflect upon the meaning of life and the purpose of existence. The film, which also stars Tilda Swinton, touches upon the indestructible human desire for life, liberty, and happiness, illusions that never come true, and the insignificant things that are a source of energy to us, keeping us going, day after day. Maloin's history could belong to any one of us, to anyone who has ever entertained doubts about his or her humdrum existence. "If I have to say why I like and was drawn to this story," Bela Tarr speculated, "the direct answer is that it deals with the eternal and the everyday at one and the same time. It deals with the cosmic and the realistic, the divine and the human, and to my mind, contains the totality of nature and man, just as it contains their pettiness."